Step inside this wonderfully kept bayfront cottage along the Southern end of Bayview Drive. Two bedrooms are on the lower level along with the kitchen and living rooms. Just off the kitchen is a roomy back deck spanning the entire width of the house. Upstairs are two additional bedrooms and a powder room. 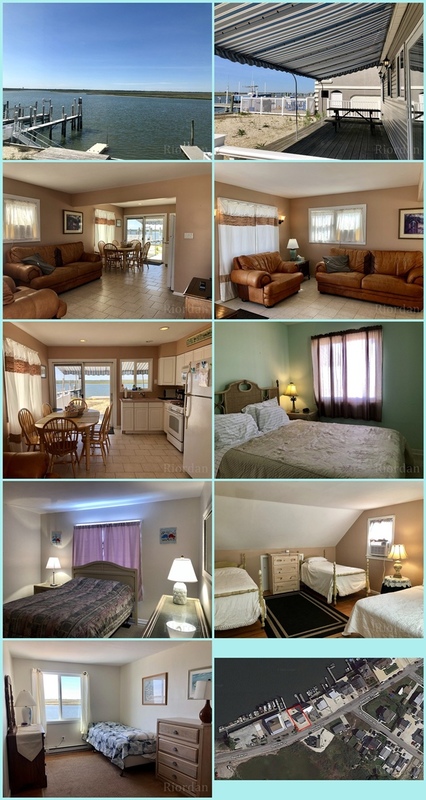 Enjoy your summer vacation at this bayfront retreat.